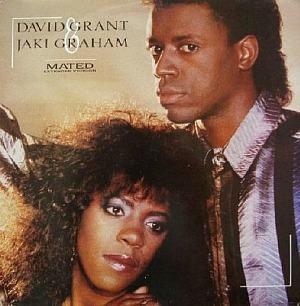 The video playlist includes all of Jaki Graham's major hits from the 1980s including Round and Around, Could It Be I'm Falling In Love, Mated, Step Right Up, Breaking Away and Set Me Free. The English singer's most successful studio album was Breaking Away which reached #25 in the album charts. 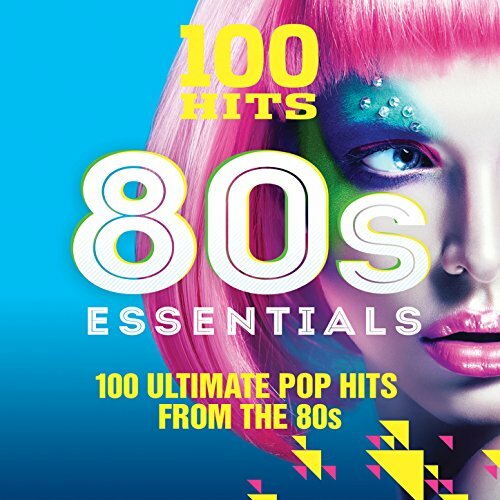 The album features a mix of ballads and S/A/W style 80s production by Derek Bramble. Lots of synths and drum machines are used to good effect to create some pretty catchy pop songs, although this isn't an album that will set the world alight with originality. 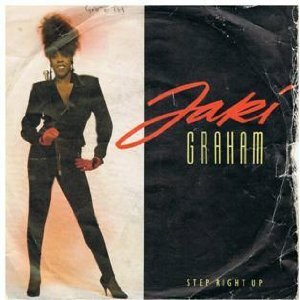 The only other album to chart for Jaki was Heaven Knows which was released the year before in 1985 and reached #48. 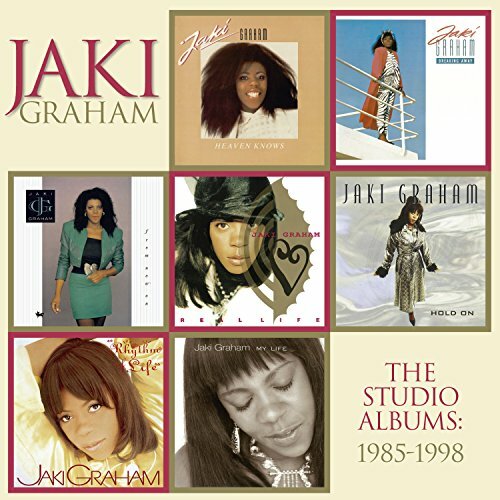 All of the her Top 40 hits were in 1985-1986, making the mid-eighties a very memorable period for Jaki Graham and her fans, at least. 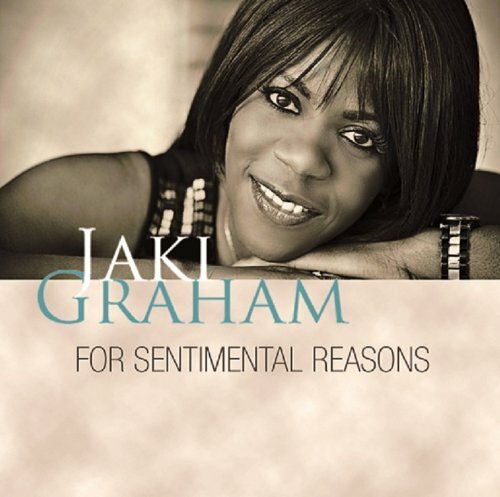 "Jaki Graham - Round And Around" by Amazon.co.uk. Licensed under Fair use via Wikipedia. 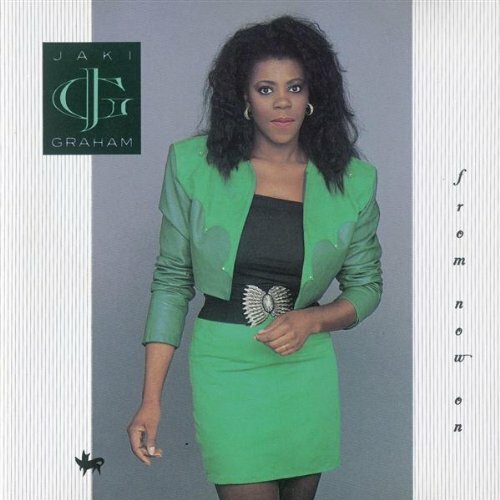 Round and Around was Jaki Graham's fourth single release overall, but the first to chart inside the top 30 in the UK, peaking at #9. The song featured on the singer's debut album Heaven Knows. The B-side featured the track Victim of Emotion, with the 12 inch vinyl including an extended version of the A-side. 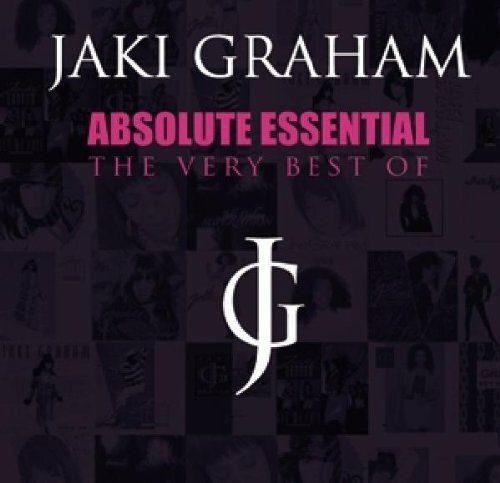 The follow-up to Could It Be I'm Falling in Love didn't feature such a memorable chorus, but still reached a very respectable #20 in the UK and was the final single to be released from Jaki's debut album Heaven Knows.